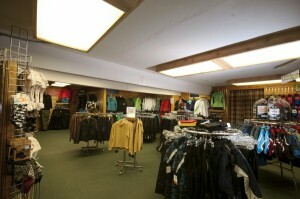 Powder House Main Shop is located 3 blocks west of the casinos and across the street from the Heavenly Gondola and above Cascade Clothing Company (look for the flags). 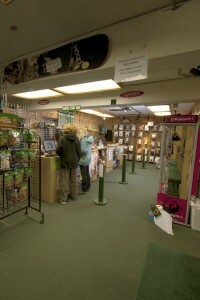 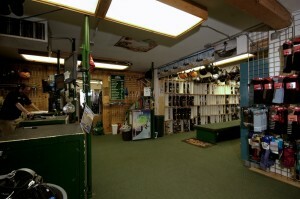 This shop is open year round with ski and snowboard equipment in the winter and bike rentals and summer clothing through the summer. 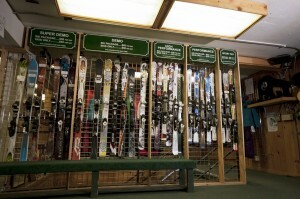 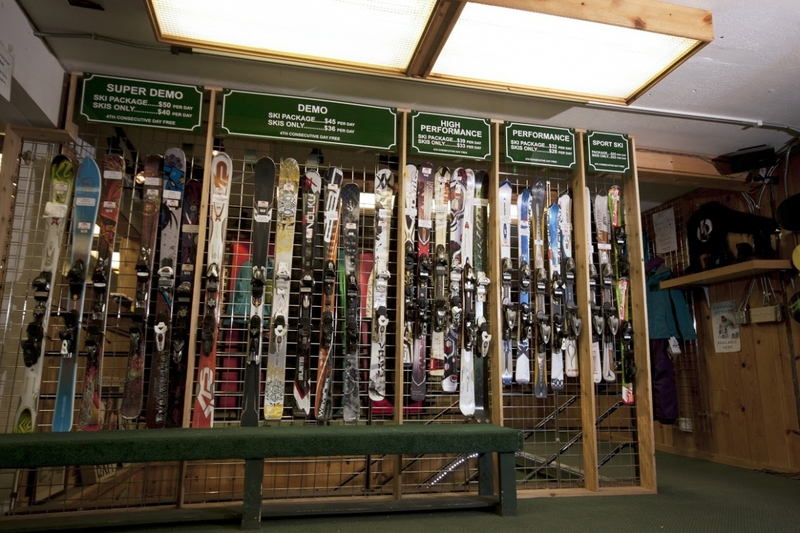 At the Main Store, we rent out skis, snowboards, sleds, cross country skis, snowshoes, snow jackets, snow pants, and helmets. Overnight tuning is also available at this location and we’ll have your equipment ready by 9am the next day.